Ever wondered what egg farmers in Canada feed their hens? Or what is the difference between brown and white eggs? We’ve got answers to your questions and many more! 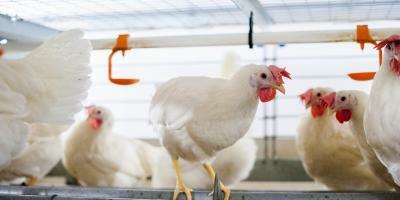 How do egg farmers take care of their hens? Our farmers are responsible stewards of their animals and responsible animal husbandry is a top priority. Farmers follow a national Animal Care Program based on a national code of practice. The Code of Practice is developed in consultation with Canada’s top veterinarians, scientists, as well as representatives from the Canadian Federation of Humane Societies, industry and government. Egg Farmers of Canada actively funds independent research at leading universities on welfare and farming practices and we are committed to mobilizing this knowledge throughout the industry. Learn more. 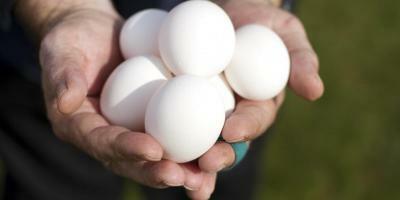 How many generations has your family been producing eggs? There are over 1,000 egg farming families in Canada, and many have been farming for multiple generations.